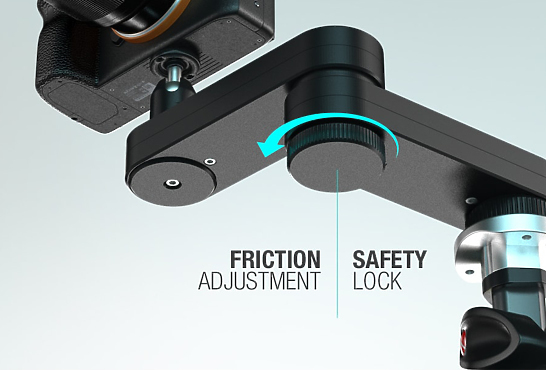 The Edelkrone Wing is small, yet features a very well thought-out construction, lacking any kind of rails, this slider is a completely mechanical device and can be used anytime, anywhere without being dependent on external power and programming. The whole device consists of two parts which engage with each other in a very precise way. Both parts are held together by a friction adjustment knob, which acts as a security lock while stored as well. 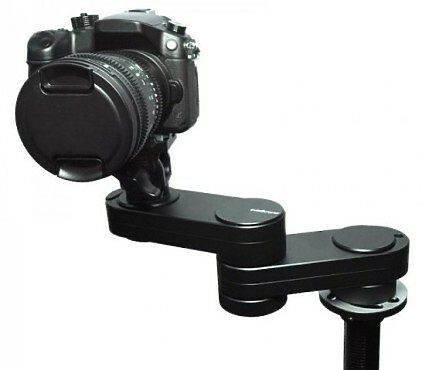 One end of the Wing attaches to the the tripod via a standard 3/8″ – 16 mounting port. The camera is then attached to the other side of the device via a 1/4″ – 20 screw. Hire the Edelkrone Wing 15 from Procam. Best service and rental rates for the Edelkrone Wing 15 and all cameras, lenses, sound, lighting and grip.